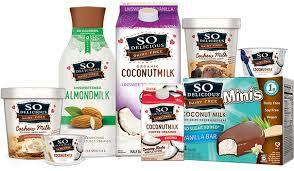 Right now there are great coupon savings available on natural and organic products from our friends at Mambo Spouts. You can redeem these coupons at any Whole Foods store. It is very simple, all you do is "clip" on the coupons you want then hit print and you are ready to start savings. 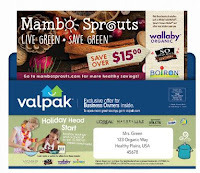 Plus, even better you can get more Mambo Sprouts offers by checking your Valpak envelope. Each week Valpak is delivered directly to your home. In the meantime starting savings with these coupons below.